Standard Homes Company was built up from a single plan book created by A. Gales Johnson in 1917. 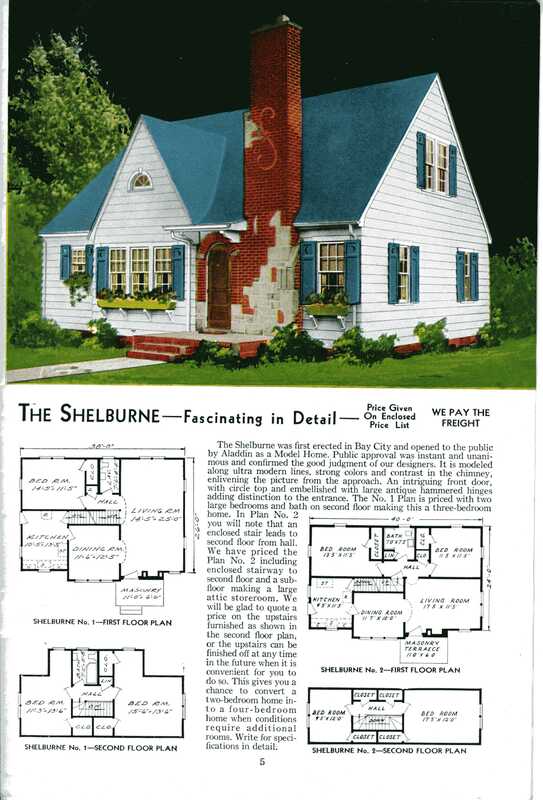 For more than 80 years, the company has continued a family tradition of offering home plans across a spectrum of needs to builders and homeowners. Because of the size of the catalog, we have split them into two directories. Models with names beginning with A thru L are listed here. Models with names beginning with M thru Z are listed separately.